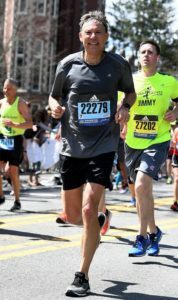 Peter turning left on Boylston…the greatest turn in all of marathoning! 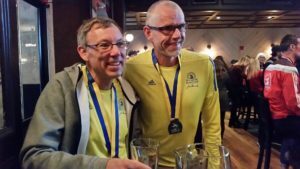 L2 Performance Training Clients Peter and Karl have completed the 2019 Boston Marathon! 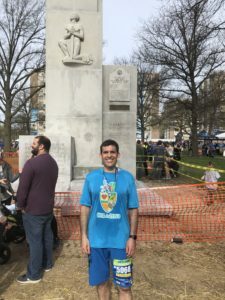 Peter completed the race in 3:46. 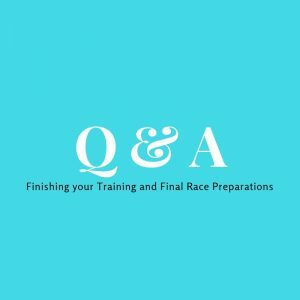 Karl has completed the race in 3:49 (which is another Boston Qualifying Time!). 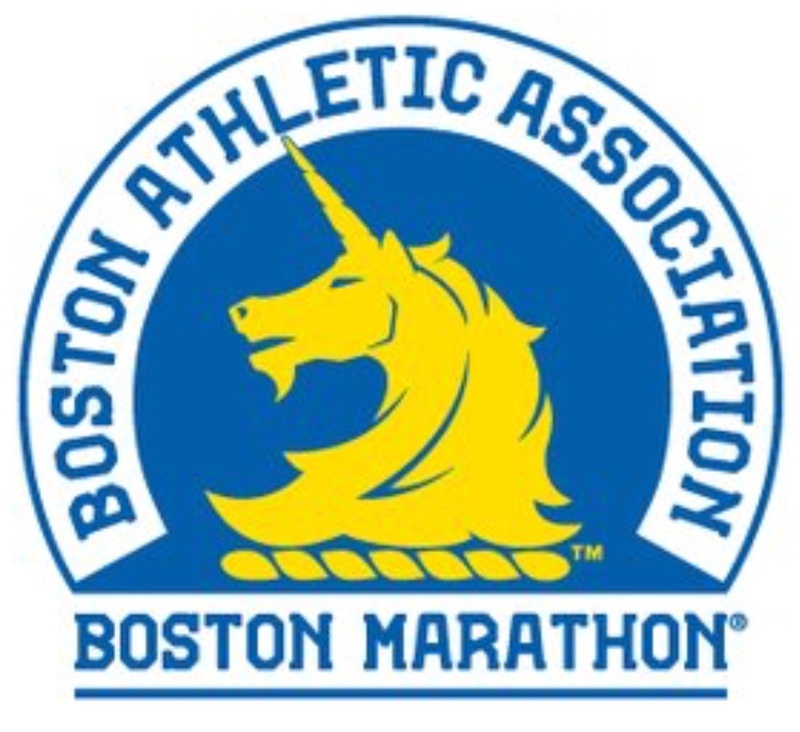 Great job to our Boston Marathoners! 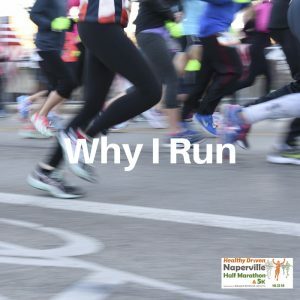 Both of them are running the Chicagoland Spring Marathon in May – they are in good shape for a hard effort at that race! Carolyn ran the Morton Arboretum Champion of Trees 10K as a tune up for the Big Sur Marathon in 2 weeks. Carolyn was 8th in her age group. Great job! 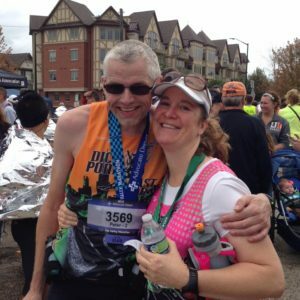 Jonathan completed his First Half Marathon today at the GoStLouis! 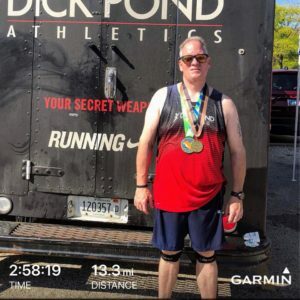 Half Marathon after a short journey from non runner to Half Marathon finisher. 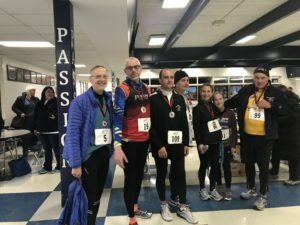 After the race, Jonathan said “The weather was nice, but there were a lot of hills – the last 2 miles we’re mostly up hill. Very happy to be done. Thanks for all your help! Will see if I’m up for another one ?? ” Great work! 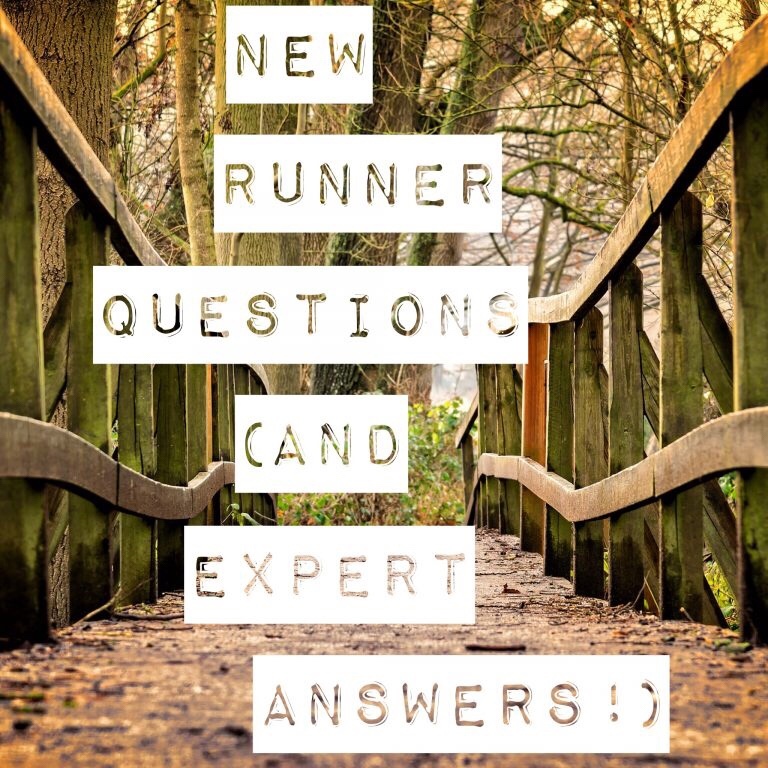 You can read more about Jonathan and his journey on the runners testimonials page. 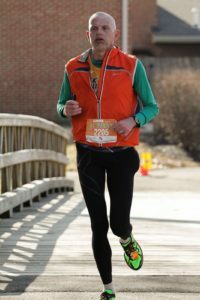 Peter ran the Bolingbrook St Paddy’s Day Half Marathon to kick off his spring racing season. 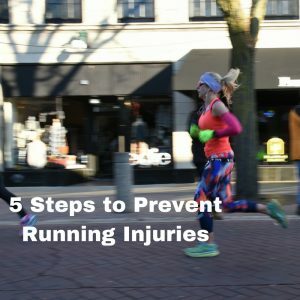 He held a good practice pace in prep for the Boston Marathon coming up in a few weeks! Stay tuned for their results! 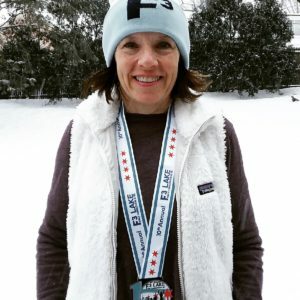 Well it’s not spring yet, but Mary ran the F3 Lakefront Half Marathon on a super cold January day last week in 2:09. Great Job! 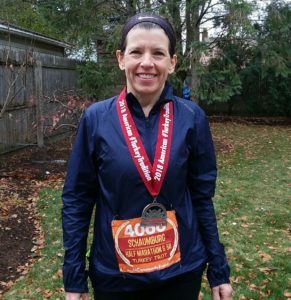 Mary ran a PR of 1:58:55 at the Schaumburg Turkey Trot Half Marathon. 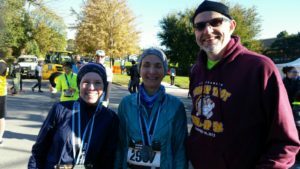 Her second Half Marathon PR this racing season! Great job! 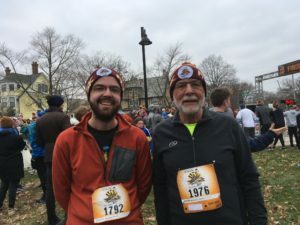 Jim ran the Evanston Flying Turkey 5K in 31 minutes. Great job! 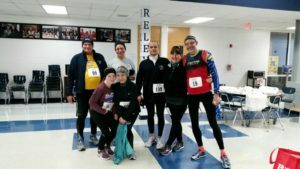 Peter, Catherine, Wally, Carolyn, Tony and Jerry ran the Lisle Turkey Trot Tune-up 5K. 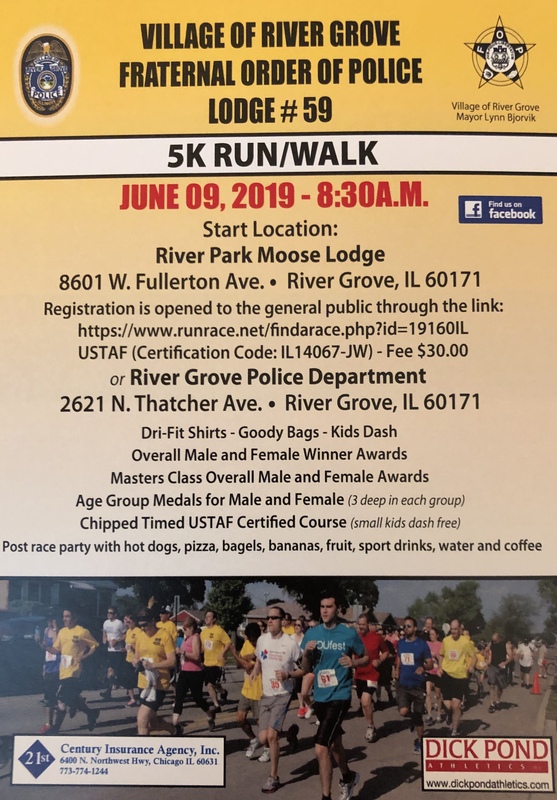 Peter was 4th overall and 1st in his age group! Wally, Carolyn and Tony were 2nd in age group. 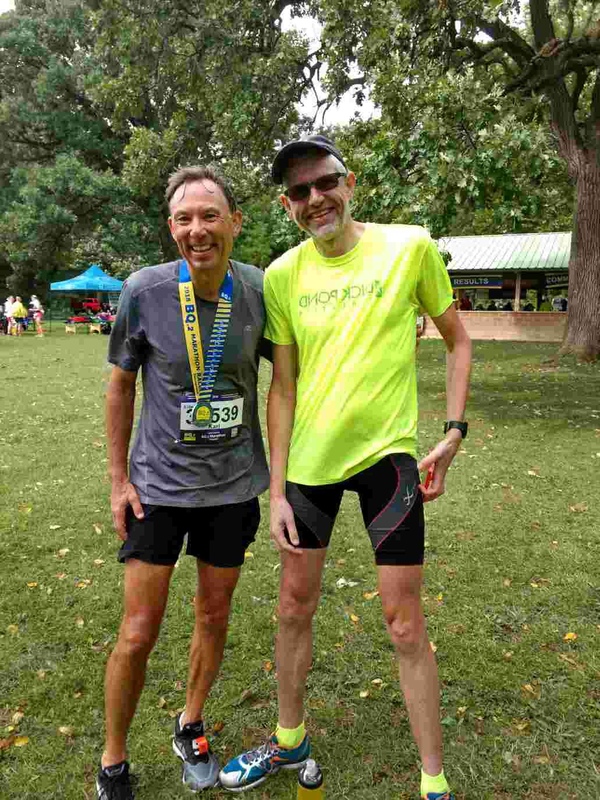 Jerry was 3rd in age group. Great job to all of you! 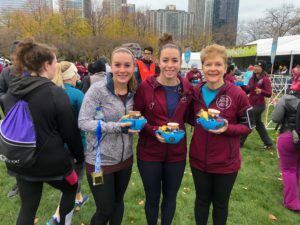 Clients Susan (right) and her daughter Hannah (center) ran the Hot Chocolate 5K. 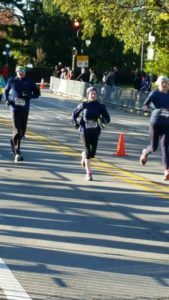 Hannah’s first race after major knee surgery! 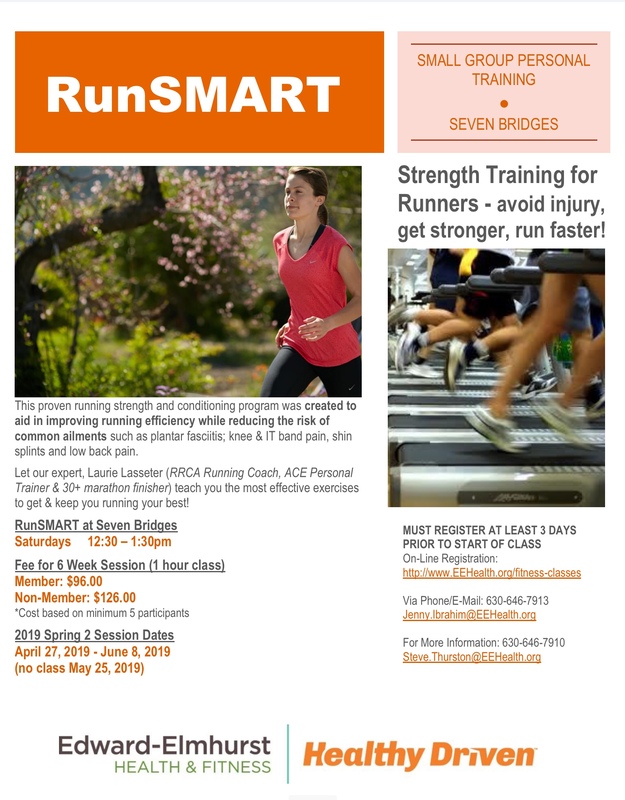 Susan does personal training and RunSMART with us and Hannah did her knee surgery prehab in RunSMART. Great job! 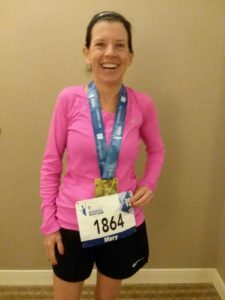 Mary ran a great 4:13 at the Indianapolis Monumental Marathon to finish her season. Great racing season! 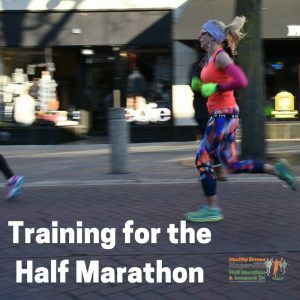 PRs in the marathon and the half marathon. 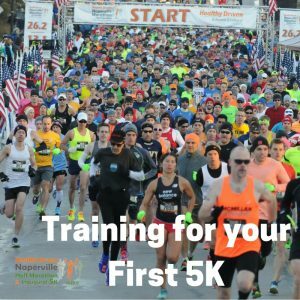 Carolyn, Peter, Mary and Jovan completed the Naperville Half Marathon. 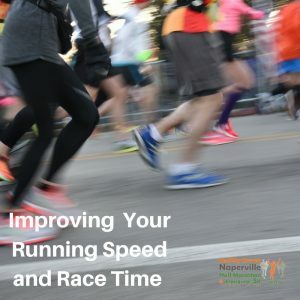 Carolyn ran 1:52 (within 30 seconds of her PR) and Peter ran 1:53 (Peter was leading the 1:55 pace group). 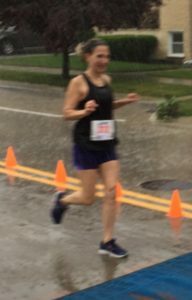 Mary ran 2:00 (a PR and 6th in age group) as a final training run for the Indianapolis Marathon in 2 weeks. 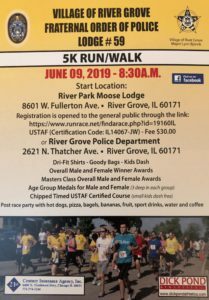 Jim completed the Naperville 5K (his first race in a year) and was 6th in his age group. Great job today! 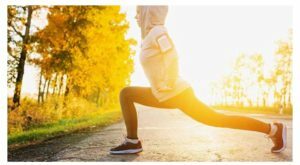 Mary, Carolyn and Karl are running the Milwaukee Lakefront Marathon today. Karl set another PR and Boston Qualifying time of 3:45, good for 5th in his age group. 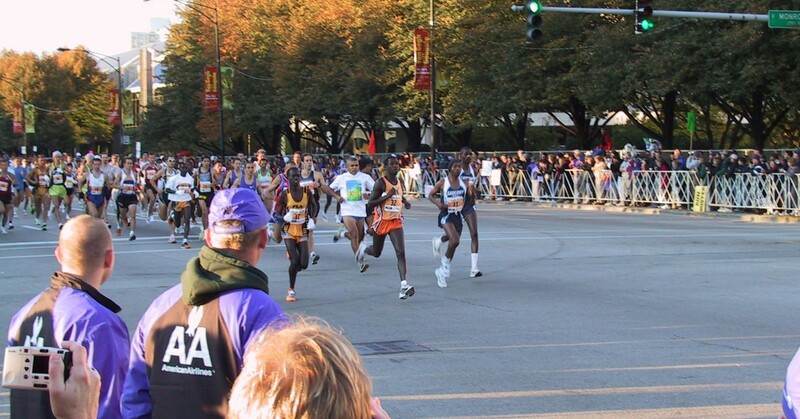 He is now qualified for Boston 2020! Mary set a huge PR (by 16 minutes) of 4:11, good for 10th in her age group! Outstanding! 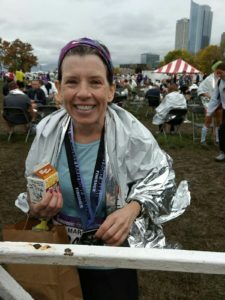 Mary said “Never did I think I could pull that off, Your Training got me that time!” Carolyn completed the marathon in a great time of 4:12. Great job by all 3 runners! 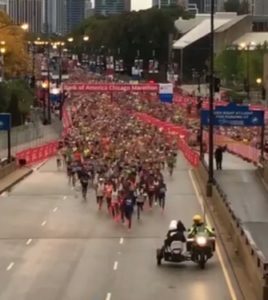 Paul, Bill, Daisy, Mirian and Rebecca are on the course at the Chicago Marathon. Paul, Rebecca and Daisy have completed the race. 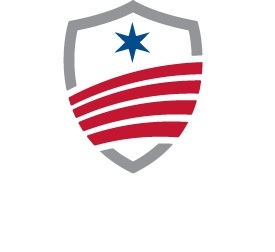 Stay tuned for more results. 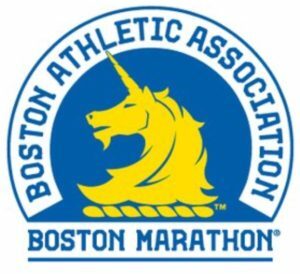 Peter and Karl have been accepted to run the 2019 Boston Marathon! 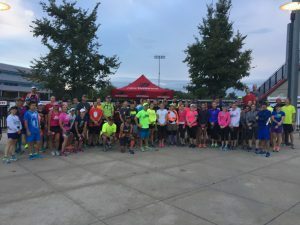 Their qualifying times exceeded the standard and they have already been accepted into the starting field for 2019. Congratulations and well deserved!! 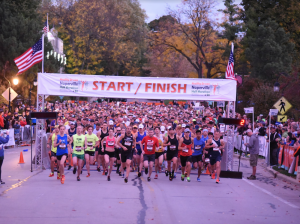 Peter completed the Fox Valley Marathon in 4:01 – his goal was to work on pacing and mileage for next years 50 mile race so mission accomplished! 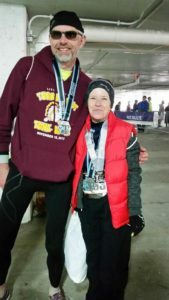 Catherine completed the Fox Valley Half Marathon. 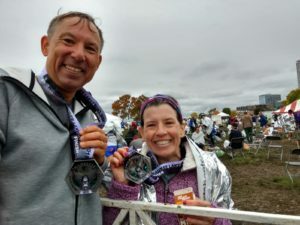 This is Catherine’s first Half Marathon in a while – great job! 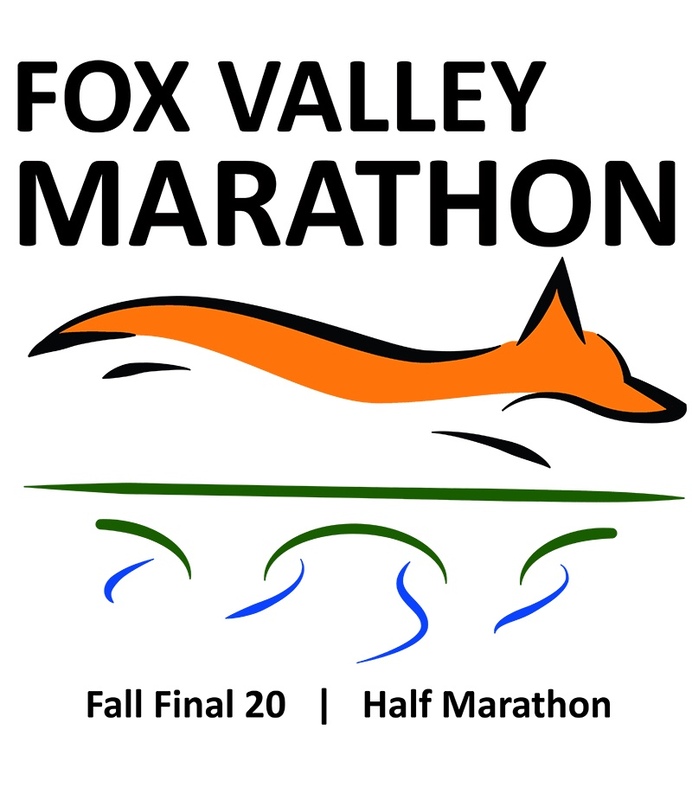 Jovan completed the Fox Valley Half Marathon – he has done several half marathons this year! Paul completed the CARA Ready to Run Lakefront 20 miler in preparation for the Chicago Marathon in 3 weeks. 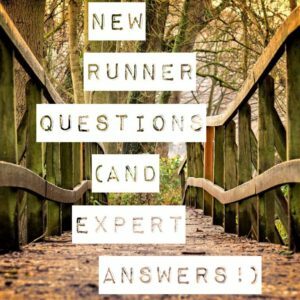 Pacing was good for this run (under 7 minute per mile average)! 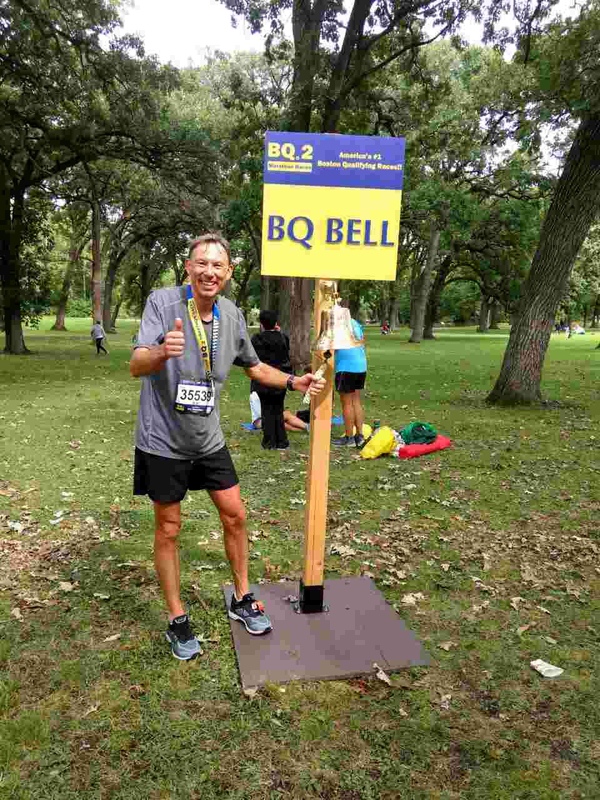 Huge congratulations to Karl for running a Boston Qualifying time today of 3:48:24 at the BQ26.2 Marathon! Karl exceeded the standard by almost 7 minutes which should allow him to run Boston next spring! 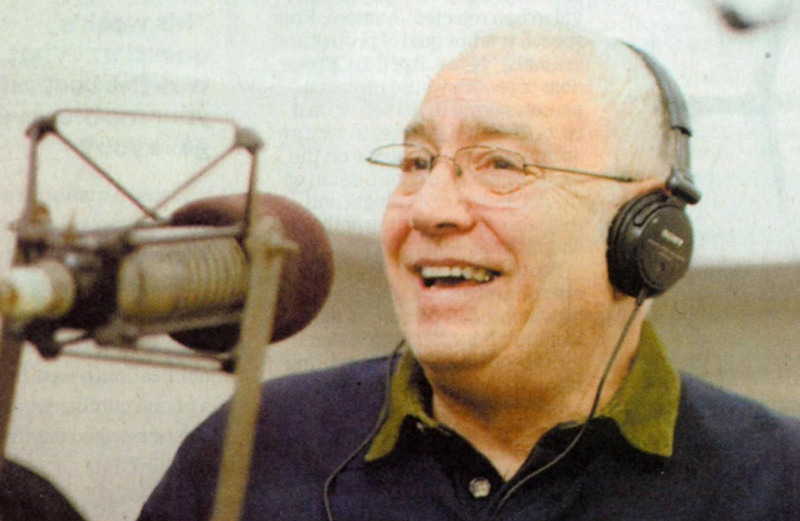 Great Job Karl! This is Karl’s first Boston Qualifying time. 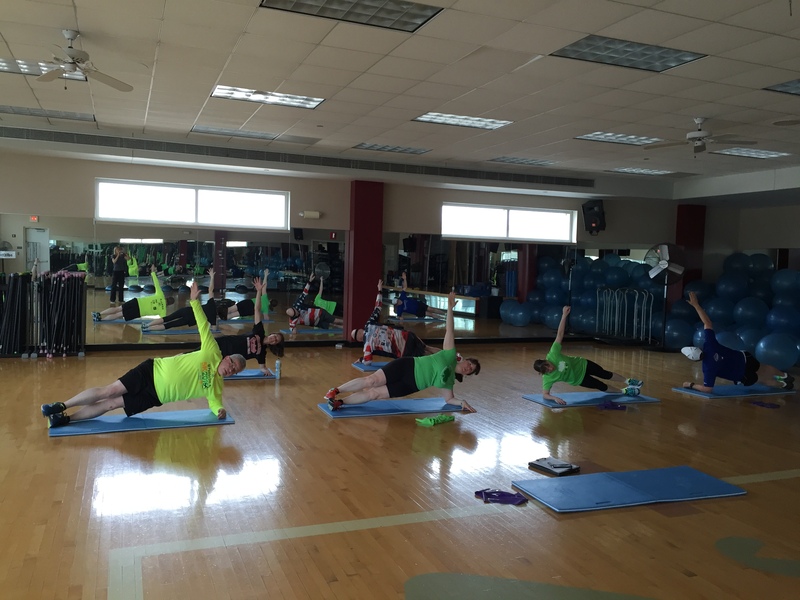 Clients are busy training for their Fall Races! 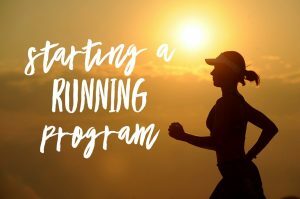 Plans include: Chicago Marathon (3 clients), Milwaukee Marathon (3 clients), Naperville Half Marathon (2 clients). 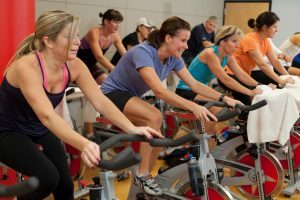 Stay tuned for their results!